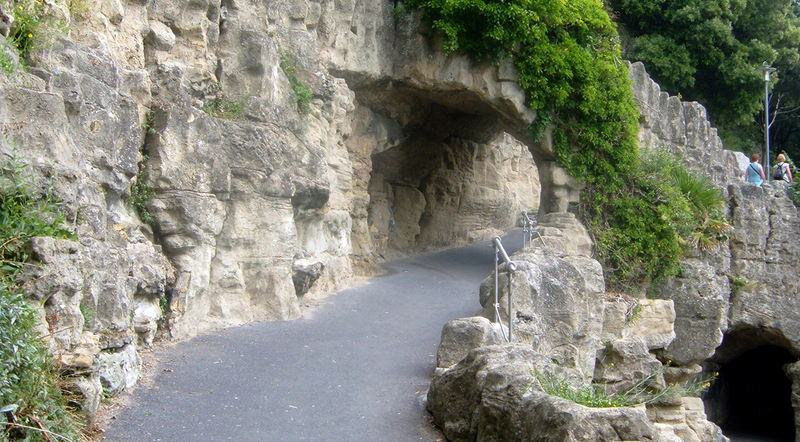 The Zig Zag walk in Folkestone is a fantastic scenic walk placed between the Leas Cliff Hall and the Band Stand. It offers wonderful coastal views and consists of different paths with caves and grottoes leading down to the seafront and the Lower Leas Coastal Park. Originally built in the 1800s to ferry bath chairs between The Leas and the beach, The Zig Zag path has been restored beyond its original beauty as part of the Award Winning Coastal Park Development. Next PostPembrokeshire Fish Week Swims back into action!